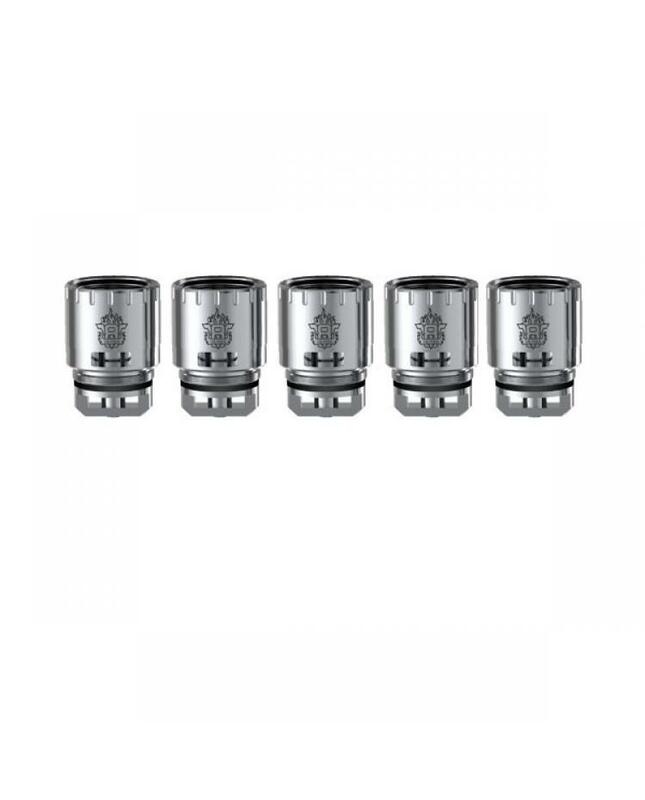 smoktech tfv8 RBA core, with 18mm velocity large deck, suitable for all types of materials wires, brings you unique vaping experience, turbo::4.0t-x,pre-installed patented fused Clapton dual coils, resistance is 0.28ohm, recommend work at 50w to 140w. only fit for tfv8 tank only, the price for one piece only. allows vapers to build your own coils and provide great flavor and vapor production.